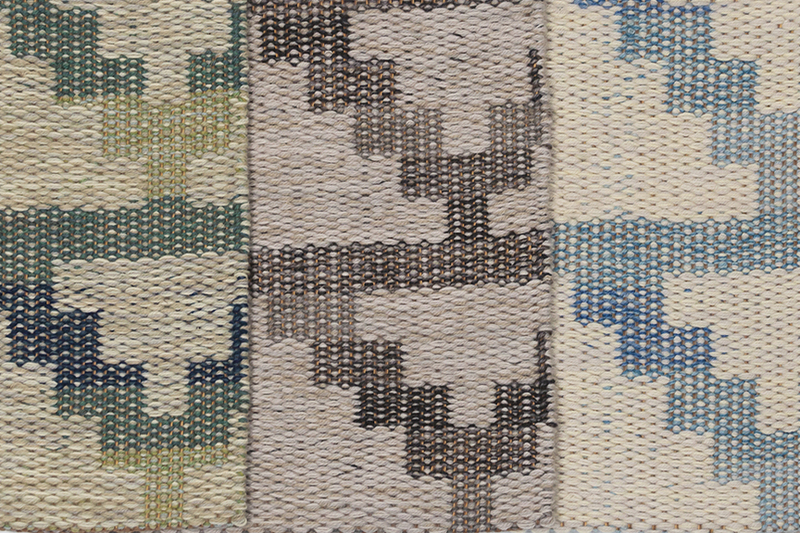 New designs of our hand woven rugs. Our newest collection is inspired by comfort. It’s fall and as we take to the indoors, we also begin to look inward. 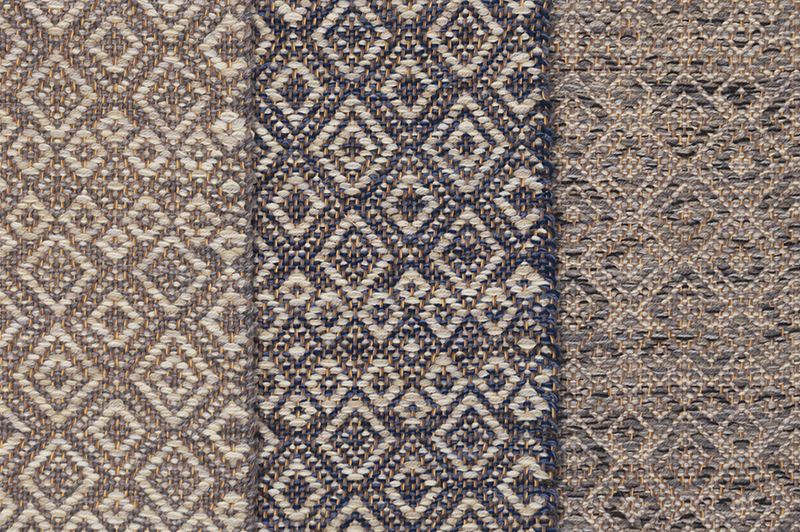 We are bringing the peace from the outside to the inside with patterns inspired by western life, where we want our styles to be casual, comforting, and earthy. These patterns vary from bold statements to easy textures. Pyramid is a simple pattern, but it provides a solid base to stand on. Arrow points out the contradictory patterns in life, the yin and yang of inside and out being one and the same. 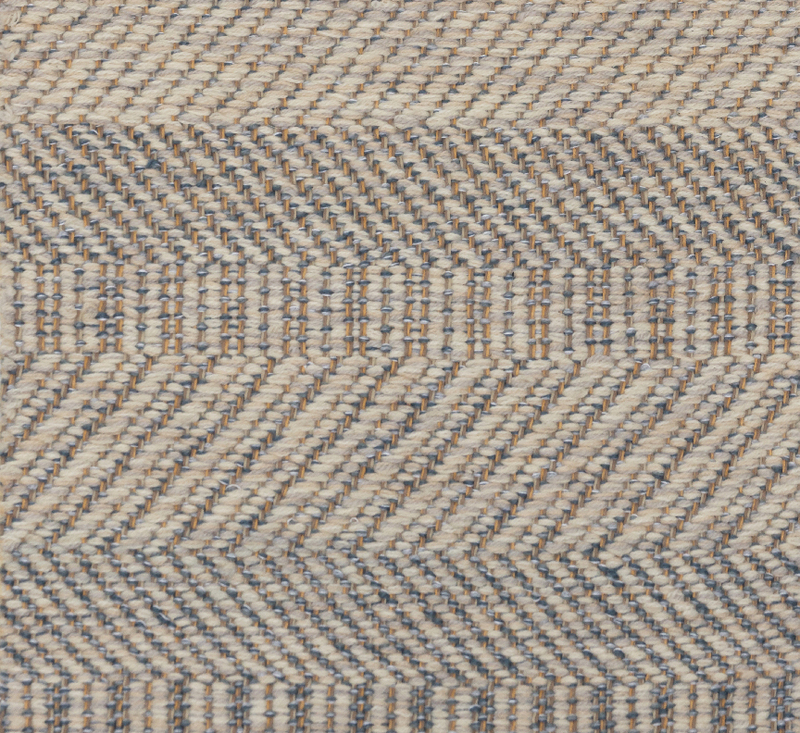 Twisp Twill 10 is a the thick and mesmerizing mass of parallel lines, seemingly simple but visually invigorating. And Snakeskin is expansive and energetic. 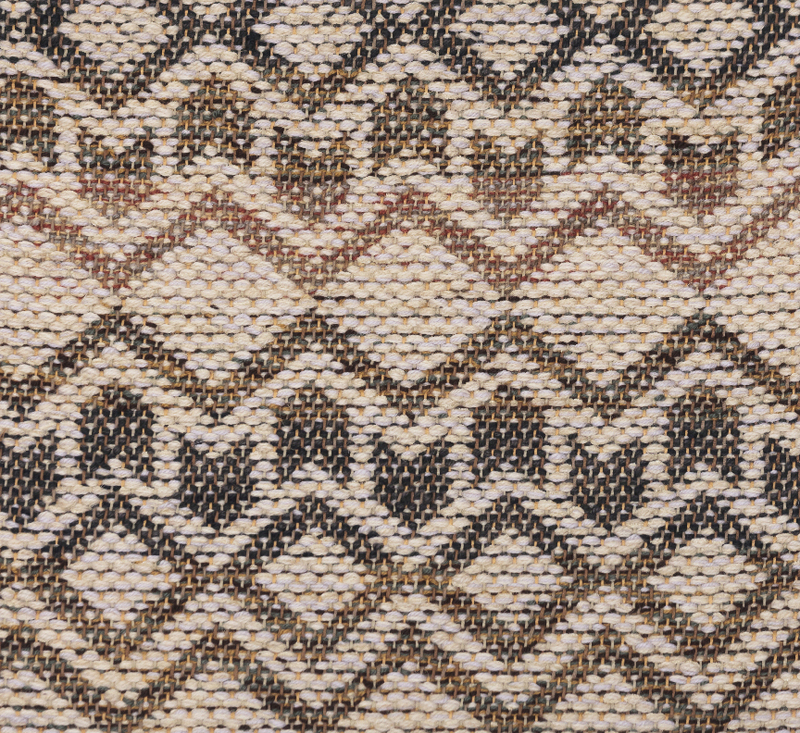 Through all these patterns flow different energies that you can absorb and hold.